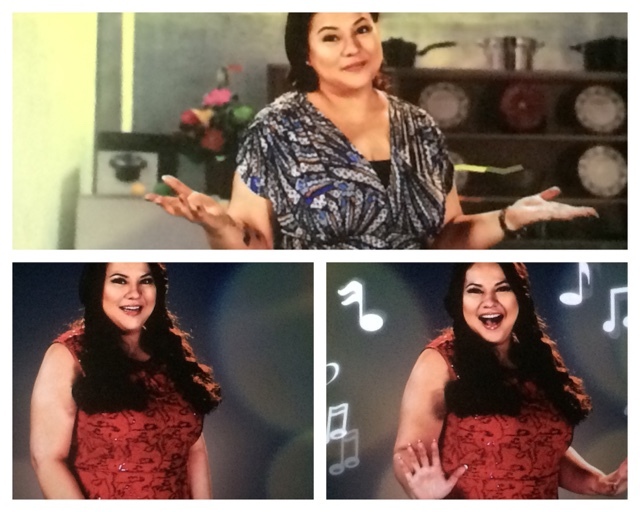 Are you ready for laugh out loud moments with Queen Mother Karla Estrada, Bayani Agbayani and the Komikeros? Well look no further because they just launches CINEMO's first original gag show which will premier this April 3, Sunday which you can watch exclusively on ABSCBN TV Plus digiboxes nationwide! 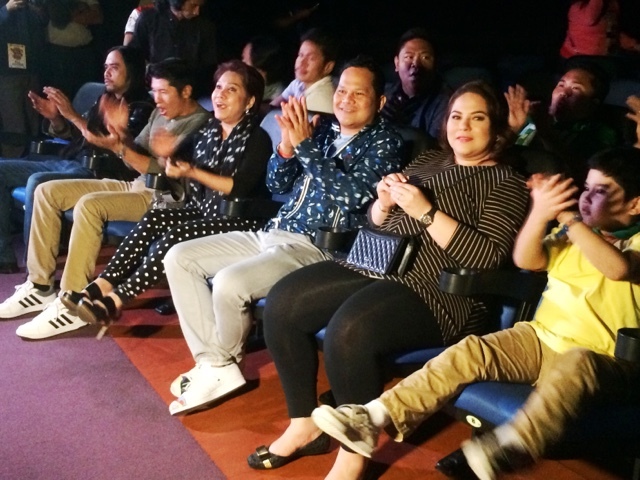 It's entitled "Funny Ka, Pare Ko" which is a family comedy set entirely in a small barangay (smallest local government unit) where family issues, mishaps and fun happen with Bayani who plays Bigboy Delyon. He's married to Karla who plays Carlita, who both came from the entertainment industry and decided to leave and live a modest life, and manage a small carinderia which their Grandfather gave to them. This small carinderia will become a bar in the evening that'll showcase comedy acts and show how in every adversary, the Filipinos would not wither and still have humor in their lives. This will be seen every Sunday at 7PM and will be seen exclusively on CINEMO, a channel seen exclusively on ABSCBN TV Plus where available. You may check out their official website www.abs-cbntvplus.com for more information about the show.